The homeland of this high quality essential oil is Australia where it is extracted from eucalyptus leaves. Inhale the fresh and strong aroma in moments when you need to increase your concentration ability. This oil is especially recommended if you have a cold, because it relieves respiration. Feel the eucalyptus aroma filling the room with freshness. Eucalyptus essential oil fits the best with orange, lavender and lemon grass essential oils. For scenting the room: Pour water into the tray of STENDERS aroma lamp and add a couple of drops of the eucalyptus essential oil. Place a lit tea light candle on the lower part of the aroma lamp. After using, put the candle out. 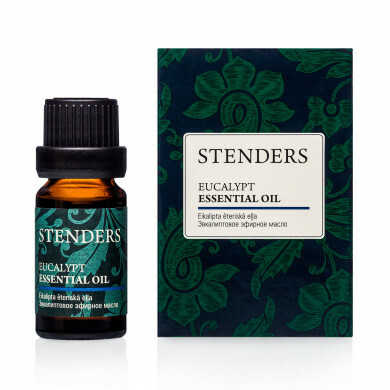 For massage: Add 3-5 drops of eucalyptus essential oil to 2 tablespoons (10 ml) body oil or unscented STENDERS massage butter that has been melted in the aroma lamp. We recommend cooling the butter before applying to skin. For bath: Dissolve 8-10 drops of eucalyptus essential oil in a tablespoon of honey or STENDERS bath milk that has been mixed with a little water. Add this mixture to the bath water. You can also add up to 150-300 grams of bath milk or 200-300 grams of bath salt, if your wish. 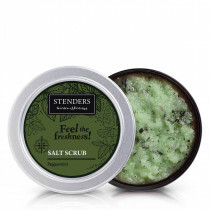 For hand/foot baths: In a small bowl, mix a tablespoon of unscented STENDERS bath milk or salt with water and add 2-4 drops of eucalyptus essential oil. Add this mixture to the bath water. 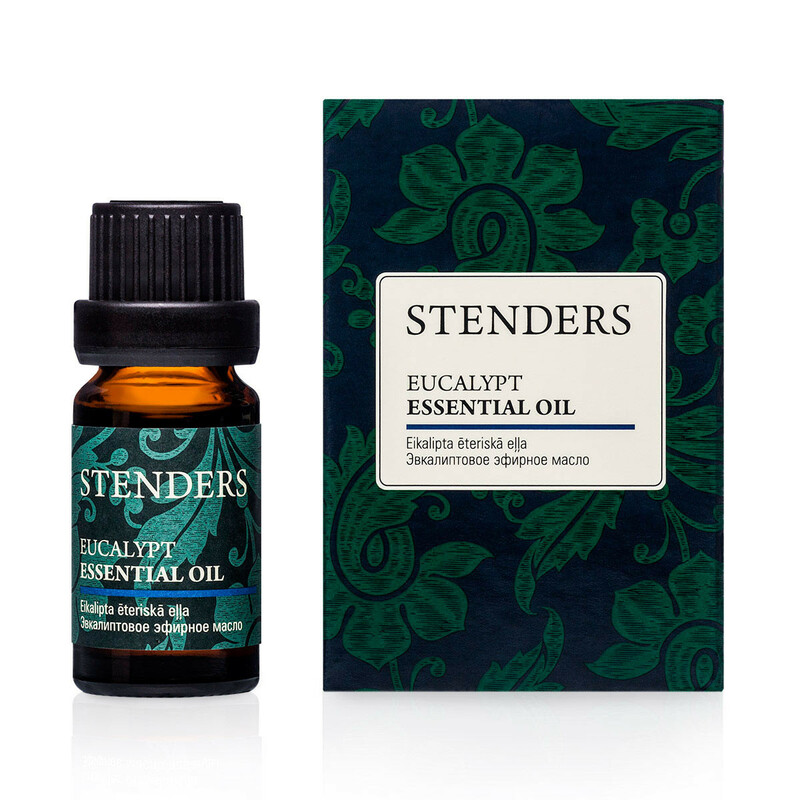 In a sauna: Pour water into a small tray and add a couple of drops of the eucalyptus essential oil. Place the tray into a hot sauna and feel the fresh aroma filling the room.